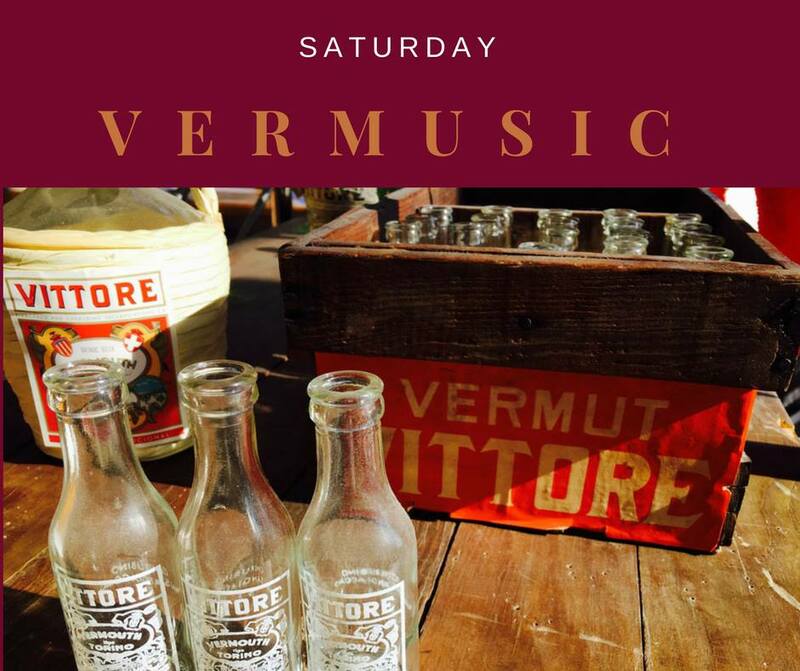 Music vibes and tasty vermouth is waiting for you this Saturday at 1pm on our cozy terrace. Don’t be afraid to freeze out! Good company and good vibes will keep you warm.